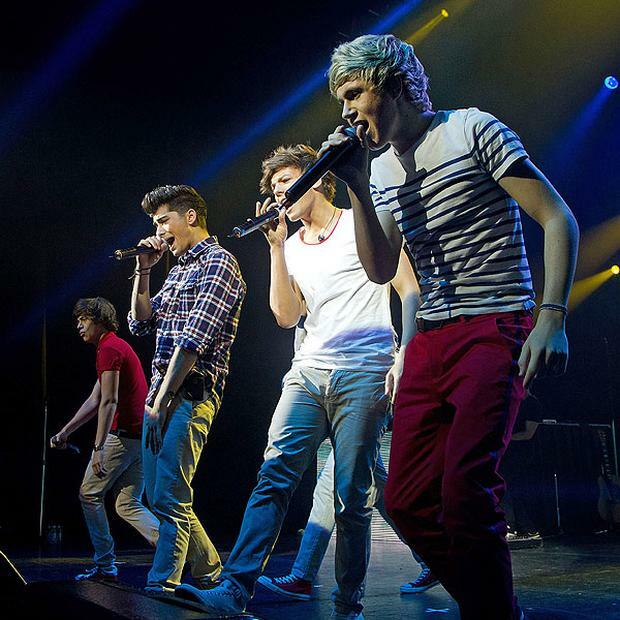 A US Baptist Church is to picket a One Direction concert because they believe the boy band are “crotch-grabbing little perverts”. In a statement titled ‘God hates fag enablers,’ Westboro Baptist Church (WBC) said it will picket line One Direction's July concert in Kansas. In an effort to spread its message, Westboro Baptist Church has created a parody of One Direction’s number one single "One Thing". Westboro Baptist Church’s public condemnation of One Direction comes days after the group called Taylor Swift a “whore” and promised to picket line her concert in August. Founded in 1955, the Westboro Baptist Church believes God will punish the West for its acceptance of homosexuality. The group has picketed dozens of funerals of US servicemen in the belief that war is God’s way of punishing America for its ‘evil’ acts. In 2012 the Westboro Baptist Church picket lined a Missouri school production of The Laramie Project, a play about the murder of gay student Matthew Shepherd at the University of Wyoming. The church threatened to picket line a 2009 British production of the play in Basingstoke, but the group was banned from entering the UK.